All those who are looking for a responsible name supplying Shower Curtains can get in touch with us! You can rely on us for delivering the products within the committed time span as we have the best facilities at our end. We have successfully hired responsible team members to keep a vigil eye over the same. 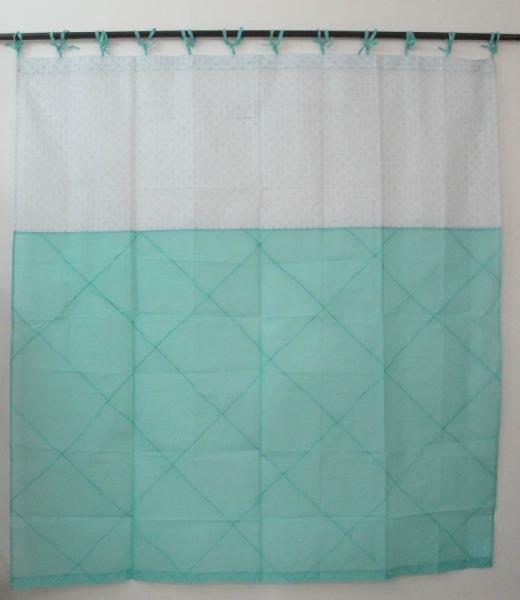 Organdy, voile, duck and many more types of Cotton and blended Fabric is used for making shower curtains with embroidery, prints, patch work and other value addition methods.